The Government’s End of Year Outcome Statement for last year indicates that the nation’s stock of public debt amounted to US$1.7B. 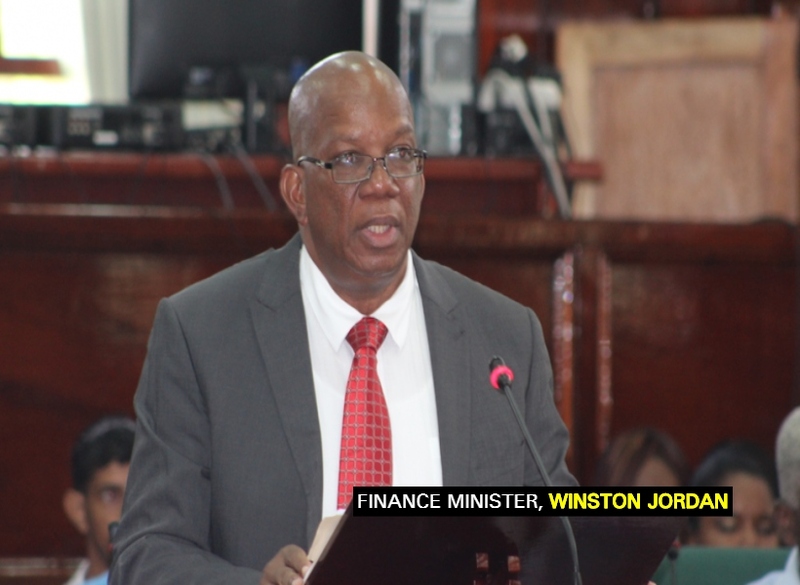 While this may be 1.5 percent higher than the US$1.6B that was projected, Finance Minister, Winston Jordan told the Guyana Standard that there is nothing to be alarmed about where this is concerned. The Guyana Standard understands that the increase in the public debt stock reflects higher disbursements in the last three months of 2018, from the Inter-American Development Bank (IDB) and the China Exim Bank. At the end of 2018, the external debt stock was US$1.3B which is 1.9 percent above the projected amount of US$1.2B. As for external debt, this accounted for 77.4 percent of the total public debt stock at the end of this period. With regard to the stock of domestic debt, this news agency understands that it amounted to US$386.3 million at the end of 2018, slightly below the US$386.6 million projected in the 2019 Budget. Domestic debt was 22.6 percent of the total public debt stock at the end of this period.